About Birk Manufacturing Inc. Company - Birk Manufacturing Inc.
Birk Manufacturing is a privately held S-Corp founded in and owned by Norman Birk since 1989. 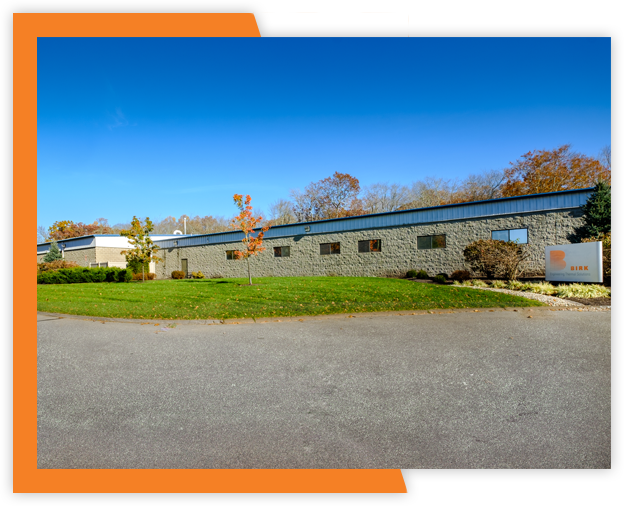 This 36,000-SQFT manufacturing facility is located in East Lyme, Connecticut. 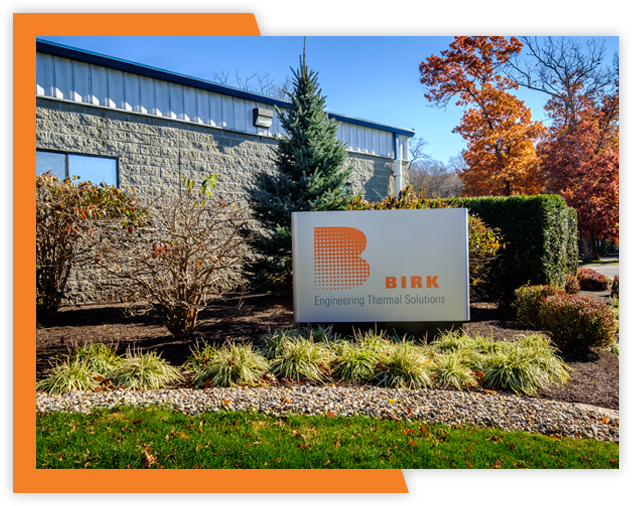 Over the past 25 plus years, Birk Inc. has grown into an industry leader for thermal management and custom turn-key solutions. The continual growth of Birk Manufacturing is due to the five key founding principles developed by Mr. Birk himself. These five principles drive the company’s values, decisions and core competencies. The first principle Mr. Birk implemented was that customers, their needs and their application requirements must come first. This particular principle has driven Birk Manufacturing to supply not only the highest-quality products but also the highest-quality customer service in the industry. Birk customers continue to rely on Birk’s dedicated internal teams, year over year, to ensure prompt delivery, project transparency and superior service. The second principle instilled in Birk’s culture is that we help each other. It is with this internal support value that Birk employees help each other succeed in the areas of continuous process improvement, continued education, built-in inspection and, above all, ensuring that our assemblers adhere to their commitments of building our customers the highest-quality products in the industry. One of the most passionate principles that the Birk culture has adopted is its third principle: that, as a company, Birk must continue to learn. The adoption of this particular rule and culture has kept Birk progressing. By pushing technology and product bounds, Birk is able to design and develop a high range of thermal solutions and turn-key systems. It is this fundamental value that drives Birk to advance its etching and developing capabilities, pursue new processes and materials, and continually expand the boundaries of research and development. As internal development and progress drive Birk’s core competences, it is crucial that good communication (both internal and external) not be a mere an assumption. It is a requirement and Birk’s fourth principle. Internal structures allow for streamlined communications between departmental staff and production, which is meant to ensure that customers receive thermal management solutions that meet their application requirements and any certifications for their implementation on time. Birk’s roadmap for successful communication is translated from the quoting phase into the design phase and then throughout the package development and manufacturing process. This communication then continues on during quality inspection and into the shipping and handling of each product. This attention to detail renders Birk a high-quality AS9100, ISO 13485/9001 and ITAR–accredited company. High quality standards allow for tight control and stringent product tolerance, but Norman Birk knew there was one thing that he wanted his employees to have in addition to their dedication: fun. The fifth fundamental principle at Birk is that there has to be fun or joy in the workplace. He fundamentally believes that having fun will keep the people at Birk dedicated to their products and their customers. This principle is also one of the attributing factors that allow Birk to maintain one of the highest employee-retention rates in the industry. Our business has been steadily growing with each passing year, thanks to our prompt service, customer focus; and dedication towards excellence. At Birk, we pride ourselves on being able to produce prototypes, sometimes within days, and offering the shortest lead times for new orders in the industry. We serve reputable companies throughout the United States . We focus on the requirements of variety of professionals such as research engineers, development managers, purchasing agents; and designing experts in order to expand our services. Our state-of-the-art facilities are equipped with the latest equipment and well-trained personnel in order to understand and work on the customer's requirements. 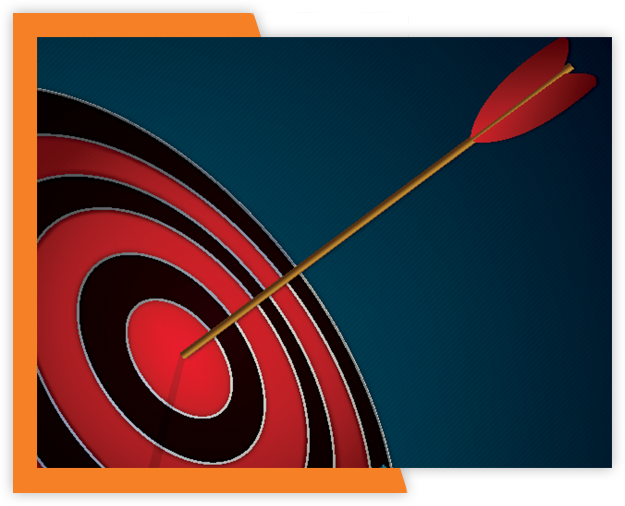 Our team focuses in detail on the requirements and specifications of current and potential customers. Current and potential customers can call Birk and speak directly with an Applications Engineer to collaborate on new projects and develop quotes. Birk offers kanban orders to all of our customers allowing for the immediate releases of products at the customers request to better manage inventory. A unique Birk culture has been instilled throughout the years due to the dedication taken on by our largest asset, our employees. Onsite training, lean awareness, higher education subsidies and an onsite badminton court (to keep things fun) gives Birk one of the highest employee retentions rates in the industry. Our employees strive to keep up to date on the latest techniques in manufacturing and take pride in producing products that meet the highest quality certifications.